Southwood Kitchen is a restaurant and neighborhood bar located on US 98 in Daphne, AL specializing in fine dining with a casual atmosphere. If you have questions or comments, please reach out to us in whichever way is most convenient. Ask away. 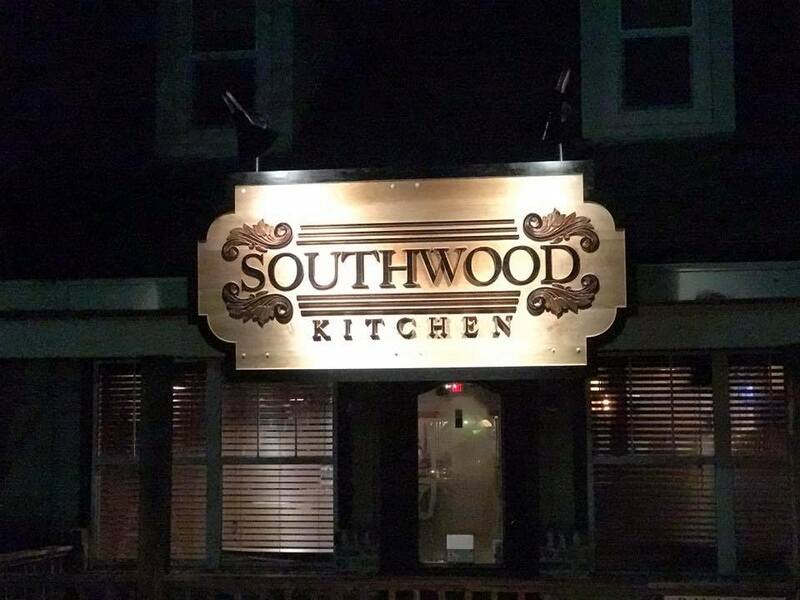 At Southwood Kitchen it is all about sensational food, attentive service and relaxing atmosphere. Enjoy our extensive wine collection that perfectly complement the locally sourced cuisine. There is something for everyone at Southwood Kitchen. 2017 © Handcrafted by Fireworx Studio.